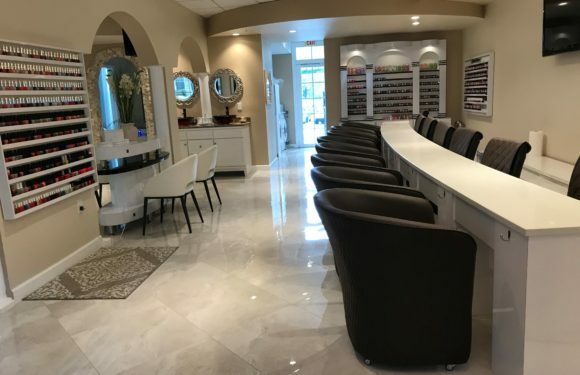 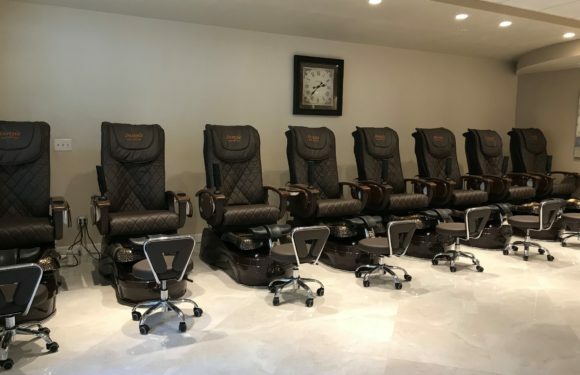 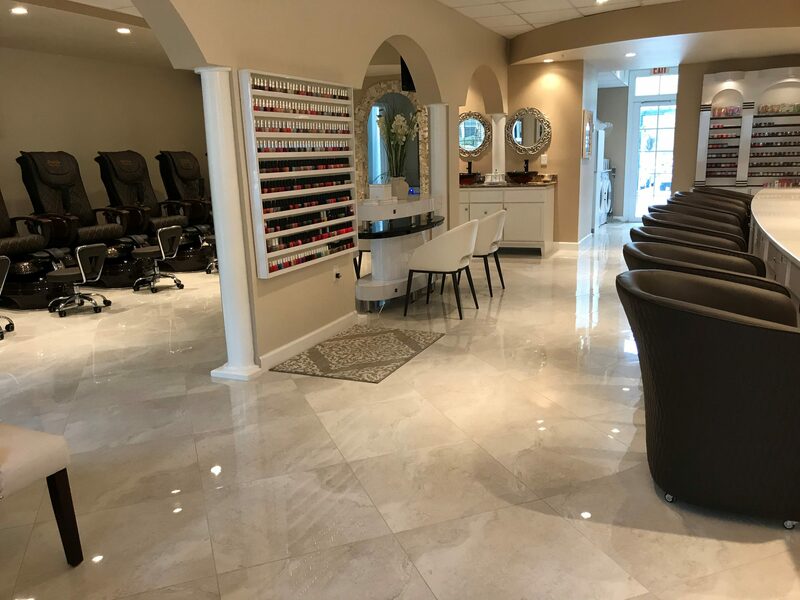 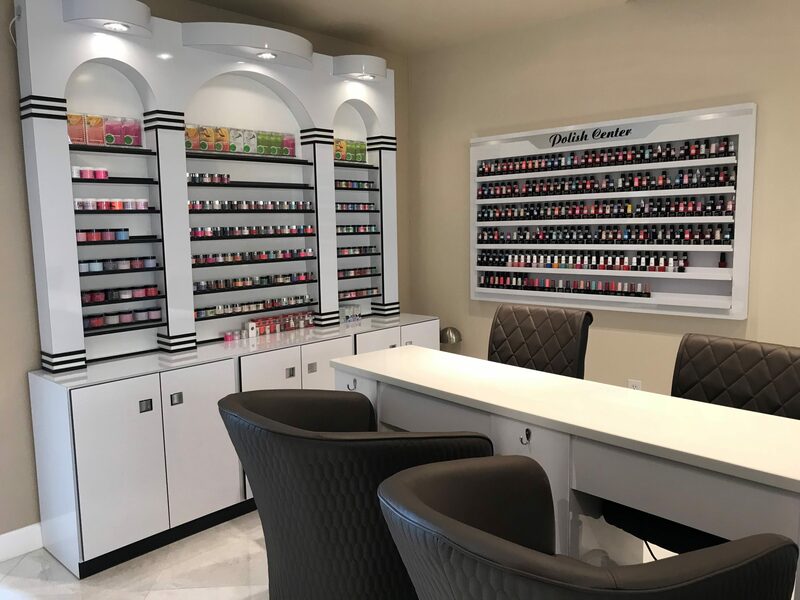 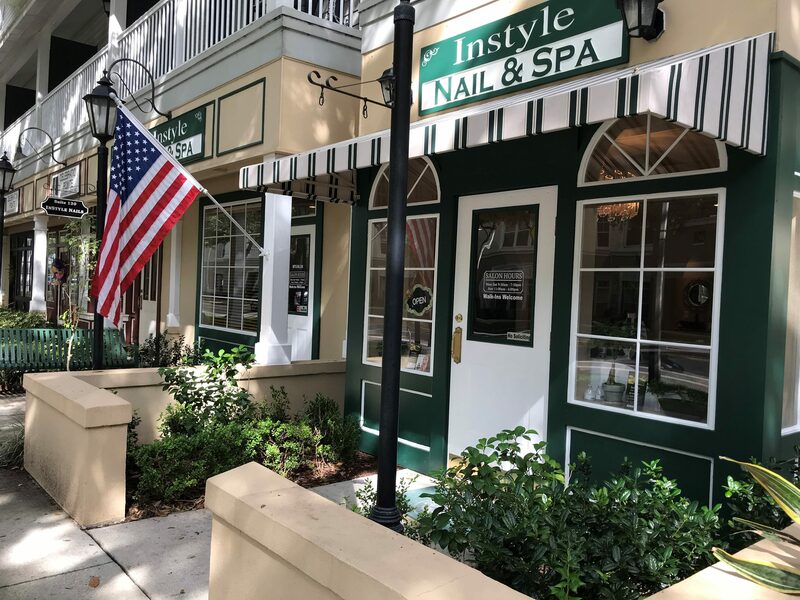 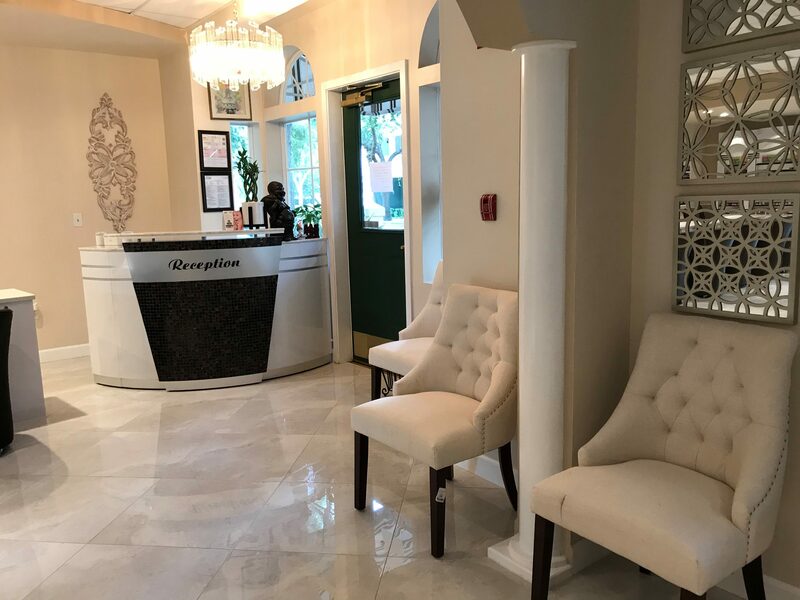 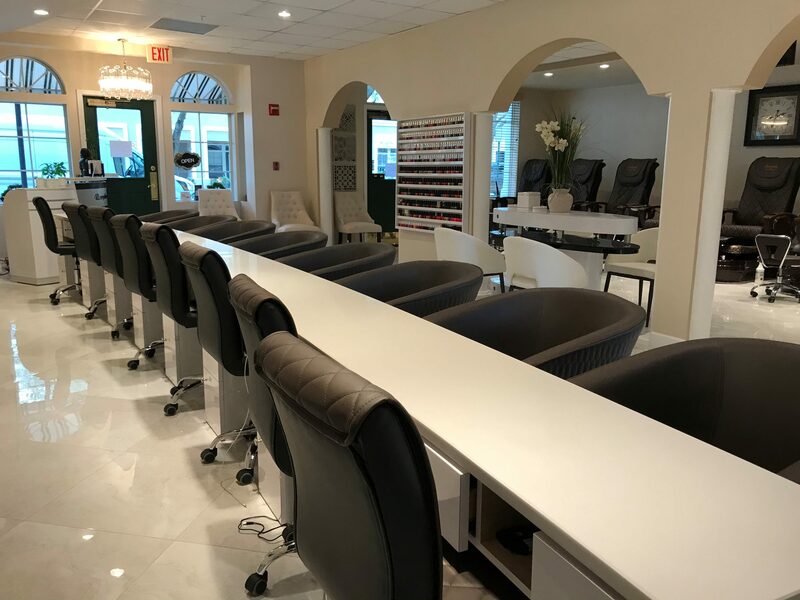 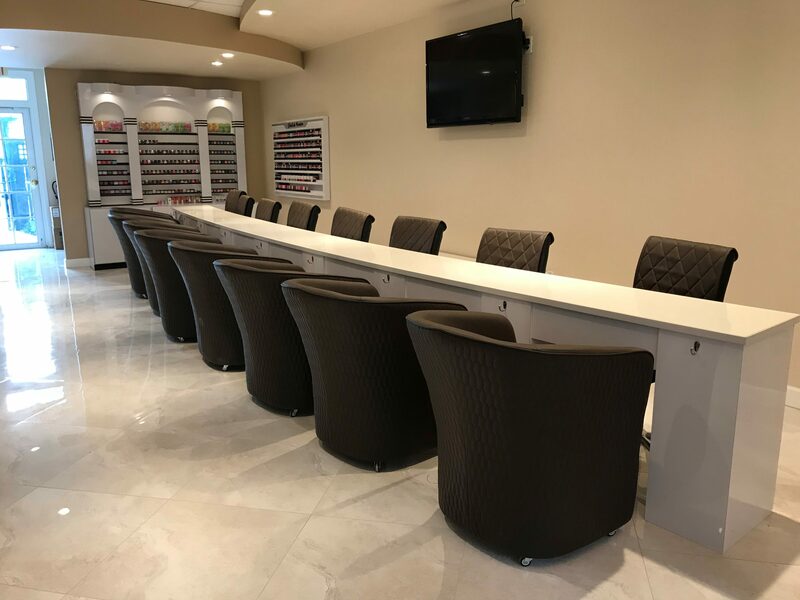 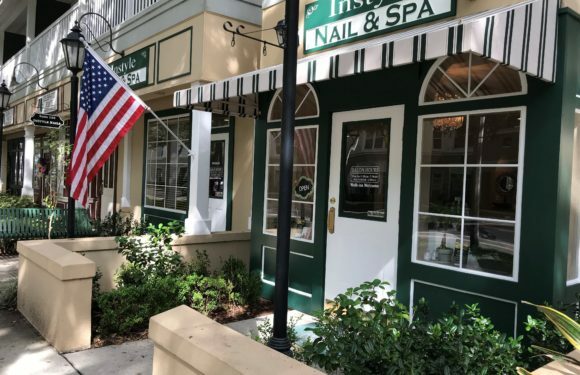 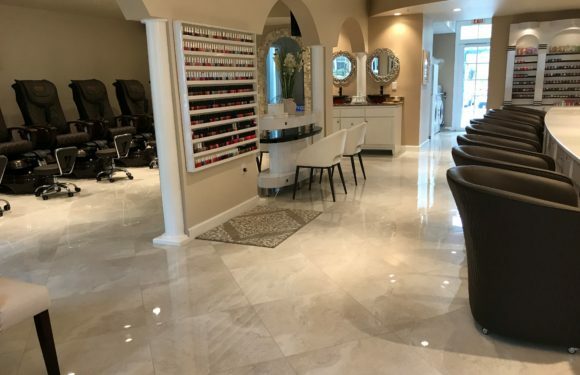 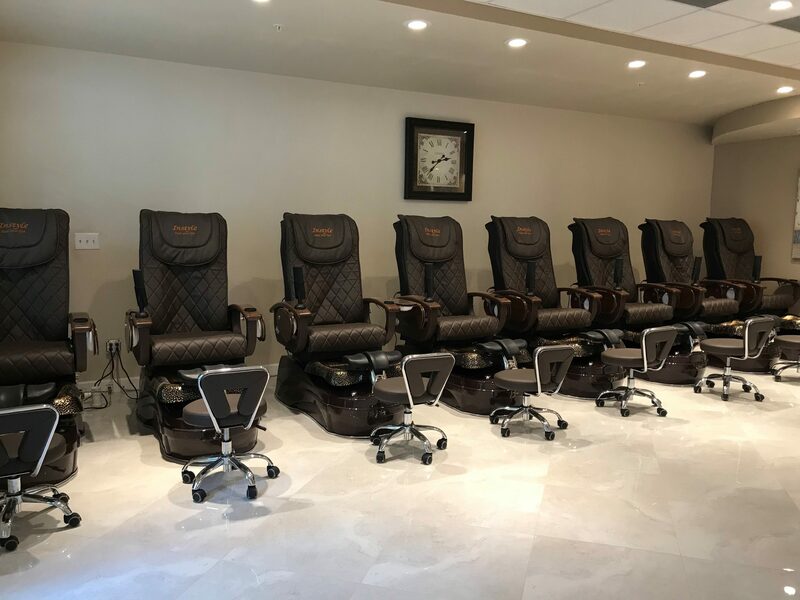 Located at a beautiful corner in Kissimmee, FL 34747, Instyle Nail & Spa is a regular salon for everyone, as we always try our best to deliver the highest level of customer’s satisfaction. 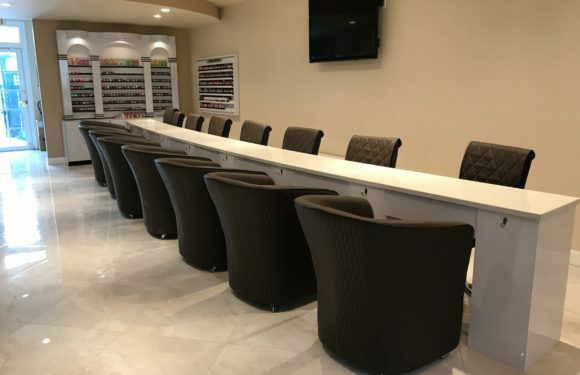 Come to Instyle Nail & Spa to pamper yourself with nail care, spa services or to have a new stylish look with nail design. 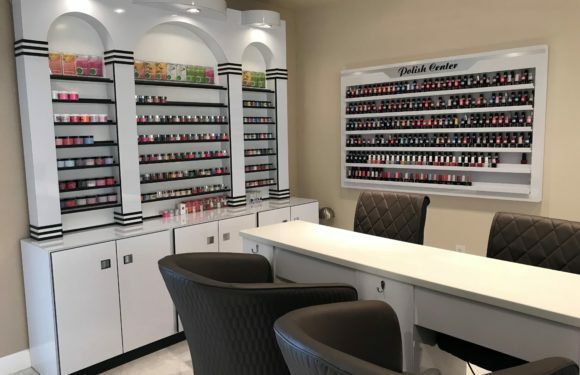 There are thousands of nail model, gel colors, … available for you to choose. 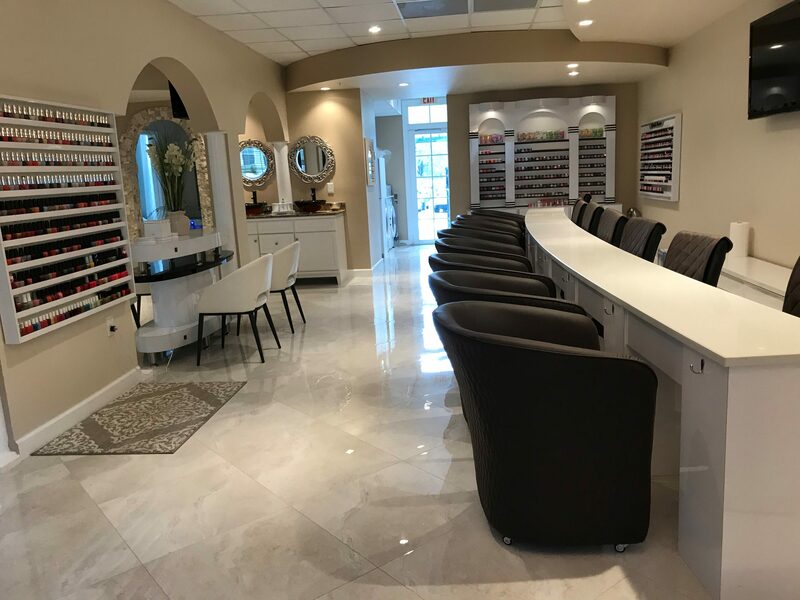 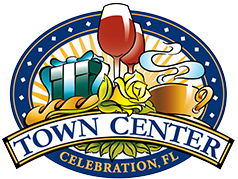 At our salon, we have everything you need! 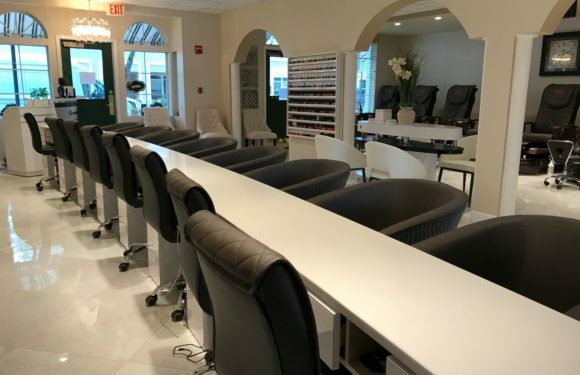 Especially, customers’ cleanliness and safety will be guaranteed because the tools used at our salon are disinfected carefully after every use. 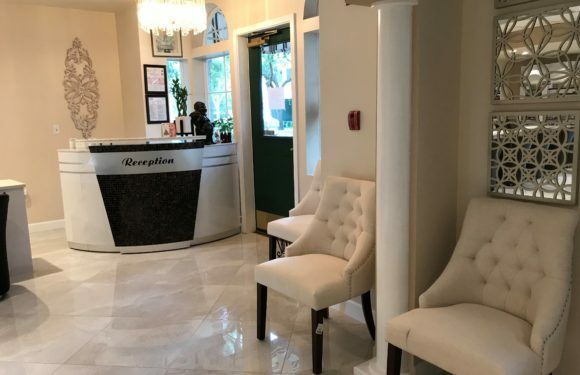 A sanitary and lavishly decorated environment will be an ideal destination for you to escape from all the stresses, enjoy your most precious moment. 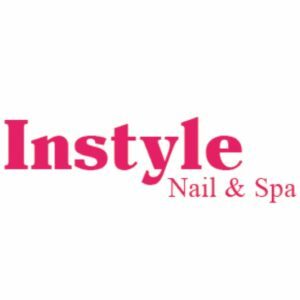 Instyle Nail & Spa – Where you would be proud of your natural beauty!